The pristine beaches and coastal waters of the sunshine state are great for sport fishing, whether by boat, on shore or off the pier. Perhaps you plan to do all three. Clearwater FL is a great choice in terms of your destination. Are you looking to charter a fishing boat while on vacation? Sport fishing in Clearwater, Florida is so much fun, and the following are some pointers to help make the most of your experiences. You're trying to get the catch of the day, right? You have to remember that no matter where you go, you're not just competing against your group. You're also up against everyone else in the same vicinity as you. Clearwater is a popular fishing destination on the Gulf side of the Atlantic. Whether saltwater or freshwater fishing, you want to apply the get there early and stay late rule. Okay, so maybe you don't want to be out there all day, but you can pick one. If you want to go during the day, get there early. If you want to go at night, stay late. You want to hook that big one for sure. In order to do that, have you ever been told to think like a fish? That sounds funny, but it's true. Imagine that it's a hot day out there, which is commonplace in Florida, no matter the season. Those fish are going to want shade, so that's what you keep an eye out for, shady spots. And those schools of small fish are dead giveaways, too. You're looking to catch the big fish, and those big fish are searching out those schools of small fish. You also want to pay attention to what the birds are doing. If you are saltwater fishing, those seagulls can sometimes alert you to where the fish are gathering. Also, if you're new to Clearwater, it's good to team up with a professional or even a local fisherman that happens to be in the same area you are. These people know the area and can give you a lot of helpful advice. You want a quality rod, reel and the best fishing tackle. Of course, you need to match the fishing tackle to the type of fishing experience, too. Some of the fish you might plan to catch while in Clearwater happen to be tarpons, king mackerel and common snook. Those are just a few examples of what you might find on the other end of your fishing line. In the Florida waters overall, there are 15 different types of snapper. Groupers, mahi mahi, tuna, cobia and flounder are some of the other fish that are quite commonly caught in Clearwater. The list is far from finished, as pompano, permit, snook and redfish are also fish to watch out for. 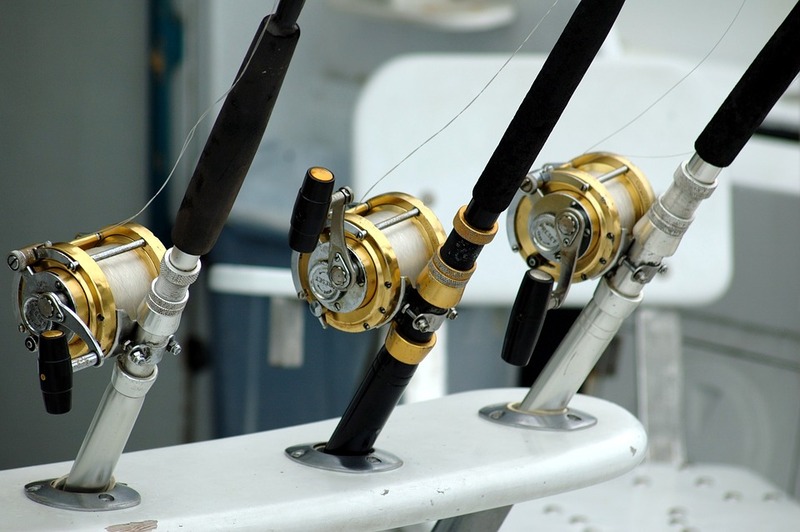 In Clearwater, you can go bottom fishing, Amberjack fishing, trolling, shark fishing and more. Even if you do plan to go it alone, you might want to book at least one fishing charter experience, too. That way you are also shown the ropes and are guaranteed to see what fish are waiting for you in Clearwater FL. 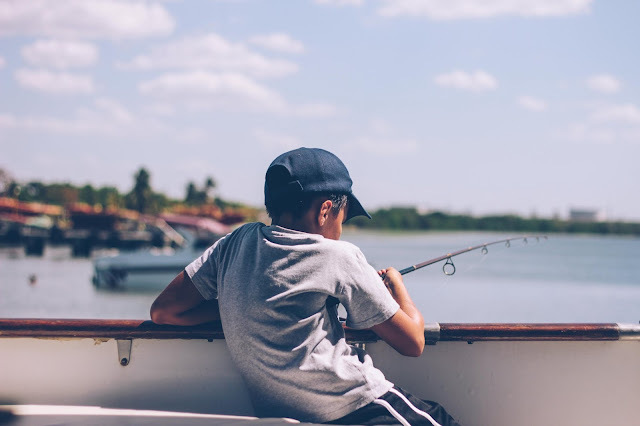 Sport fishing in Clearwater, Florida is so much fun, and the following are some pointers to help make the most of your experiences.